Has someone you know been nominated for an Award? Have you been invited to provide a letter of support? If so, you can submit your letter online. 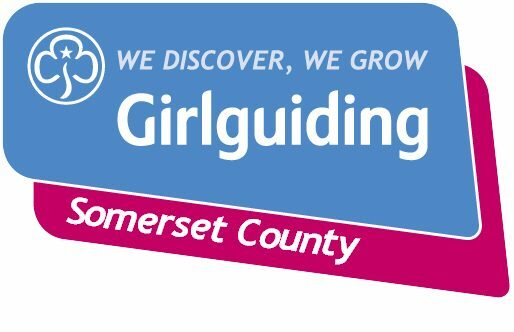 Girlguiding Somerset is the operating name of The Guide Association Somerset, a charity registered in England & Wales, No 297324. (c) The Guide Association Somerset 2017.